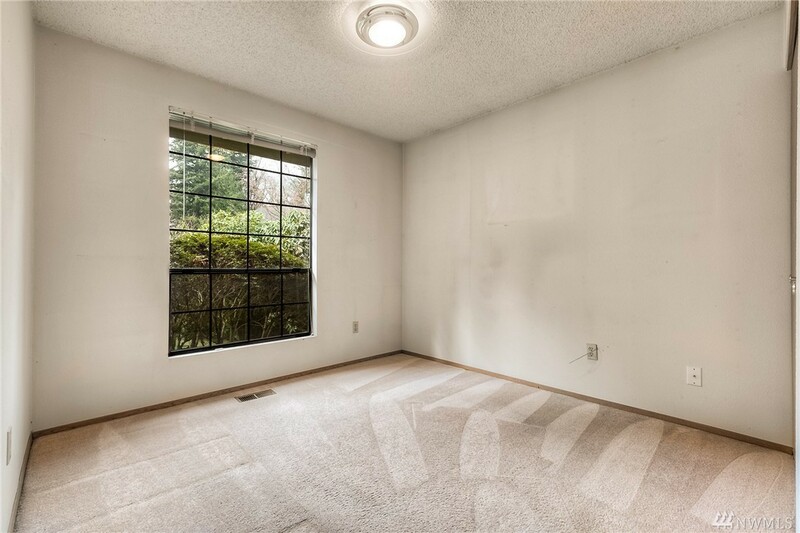 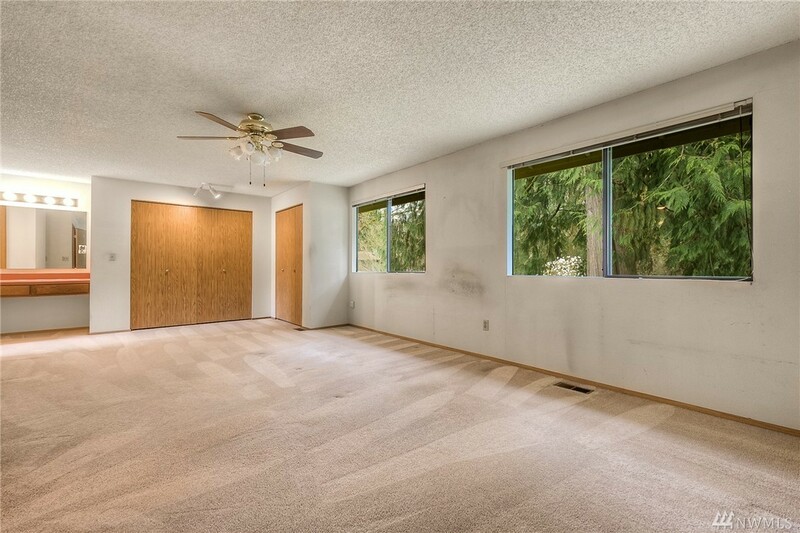 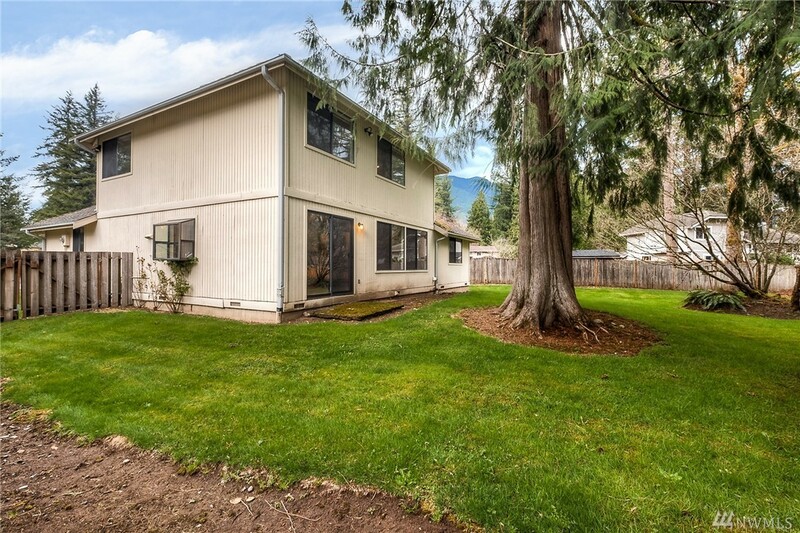 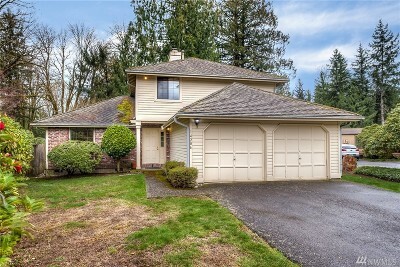 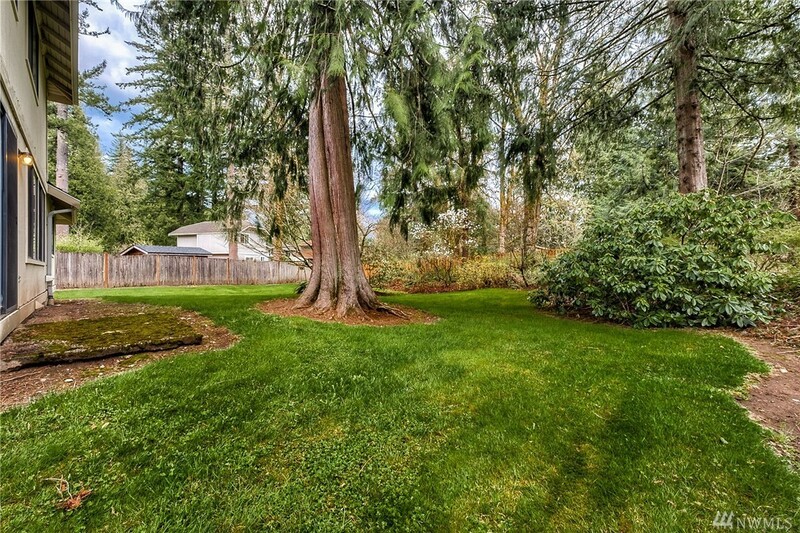 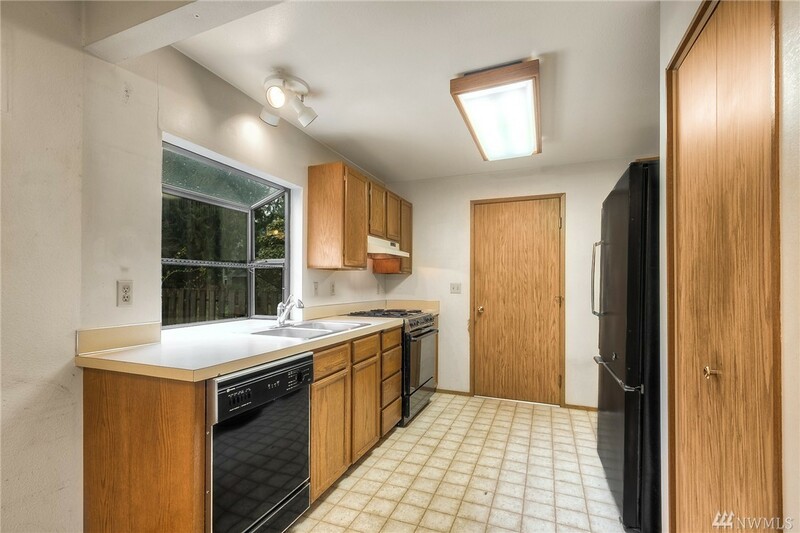 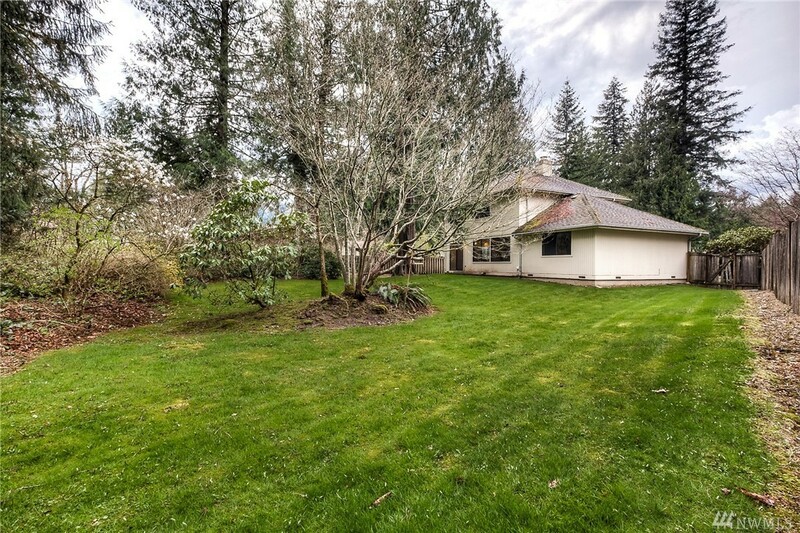 Spectacular opportunity to build equity in this great 3 bed / 2 bath home in the coveted North Bend community of Cedar Village! 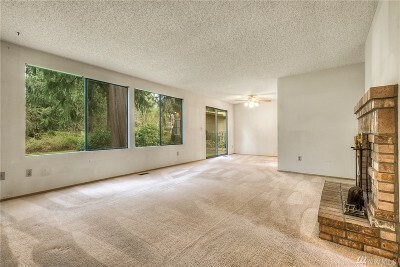 Inside you're greeted by a light & bright floor plan w/ oversize windows & views to your expansive and mature landscaped yard. 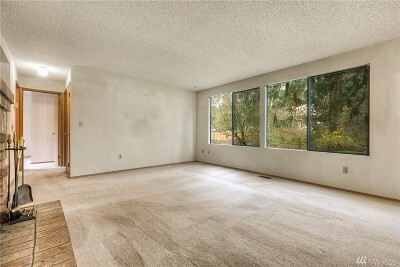 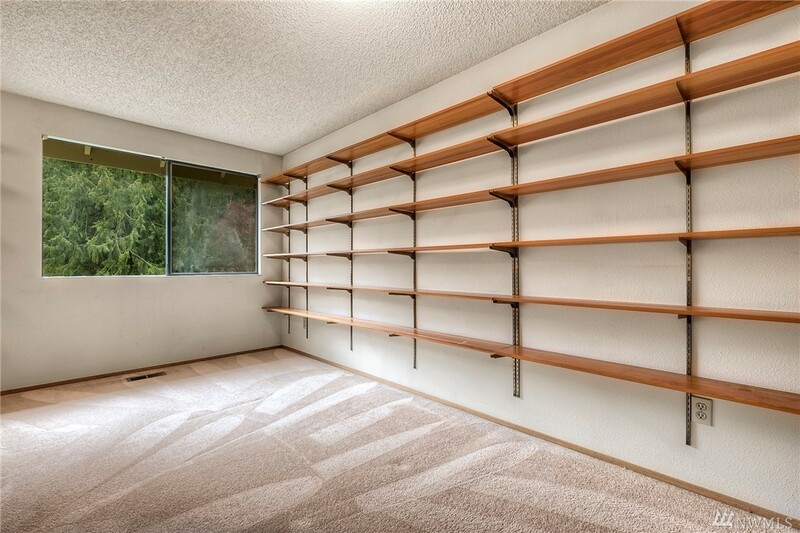 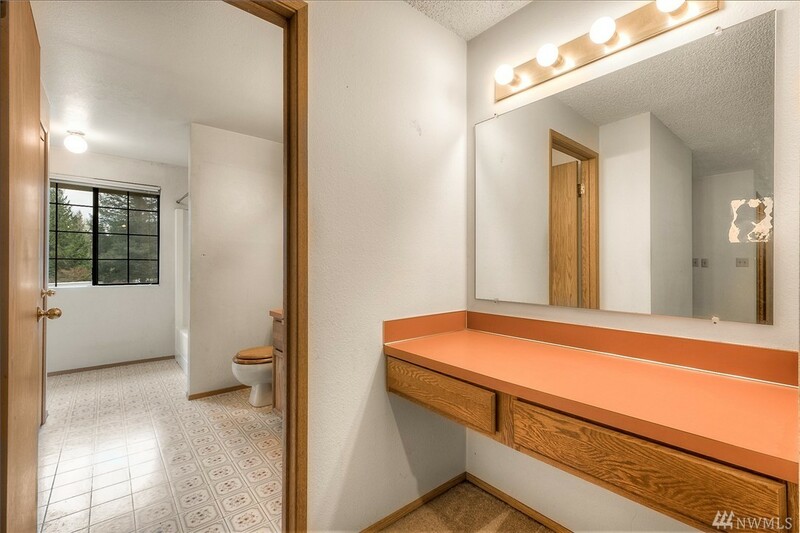 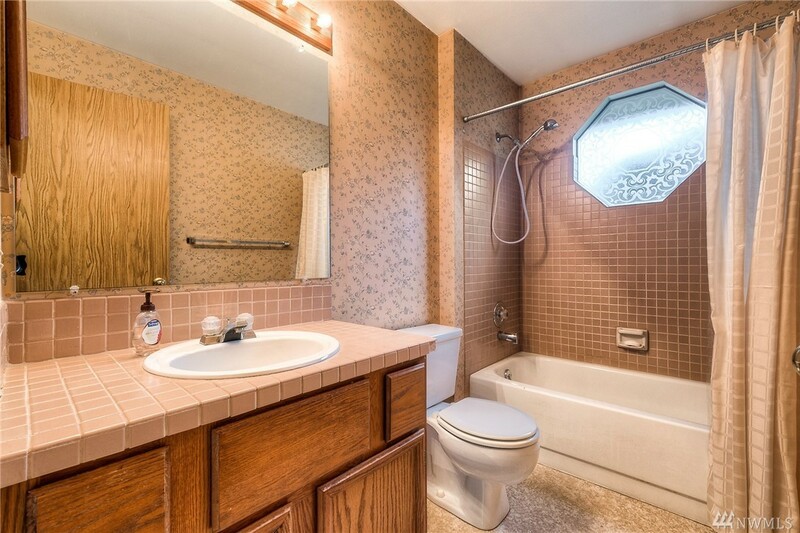 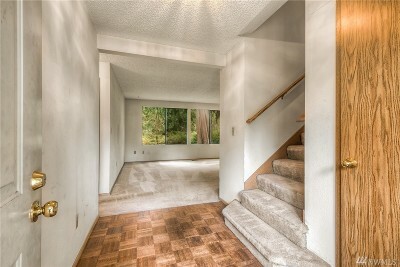 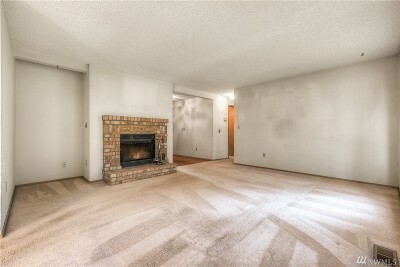 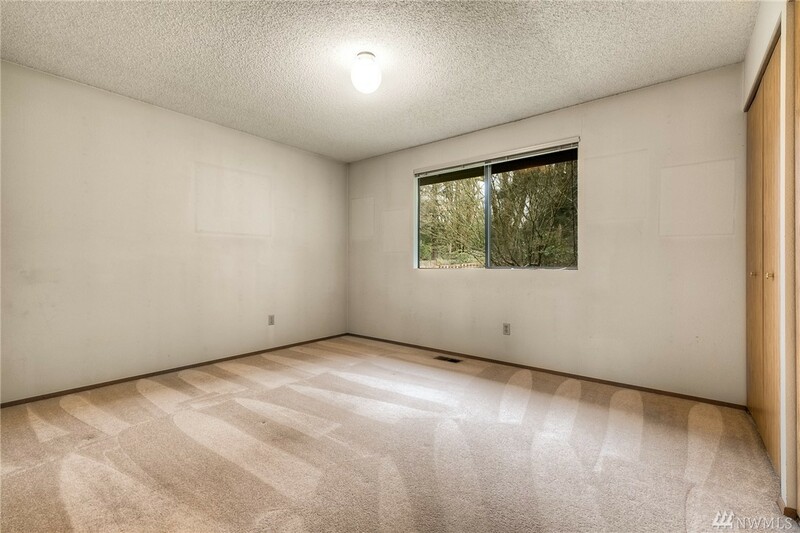 Upstairs you find a truly massive Master Suite w/ tons of closet space, makeup vanity, and spacious bathroom! Don't miss the two car garage w/ storage and the newer roof & gutters! 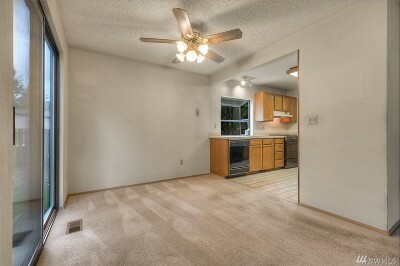 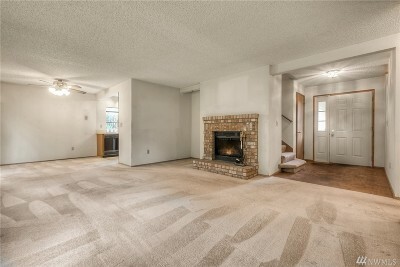 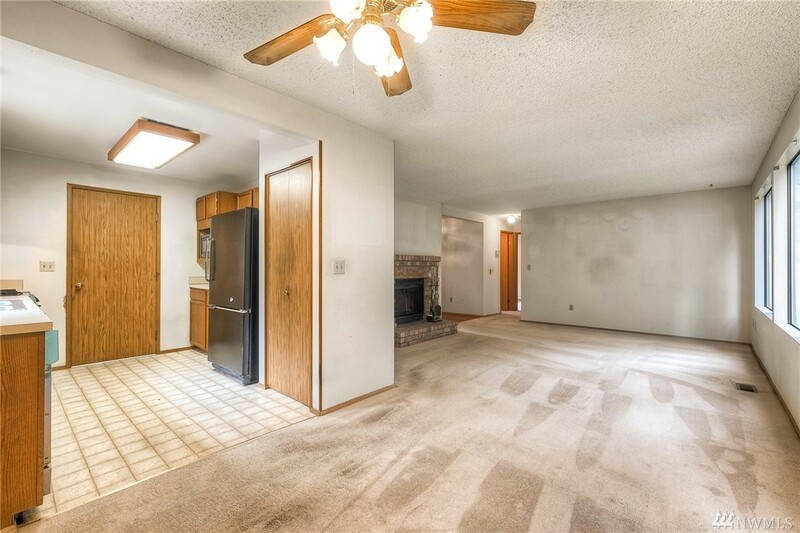 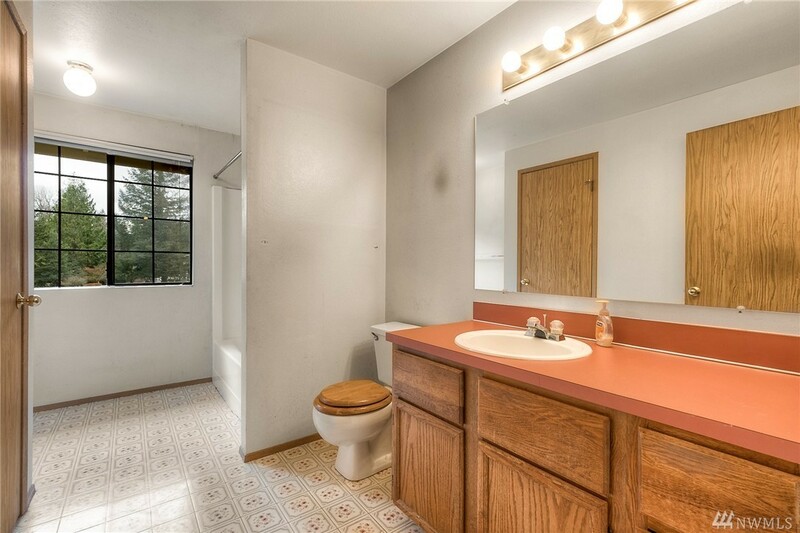 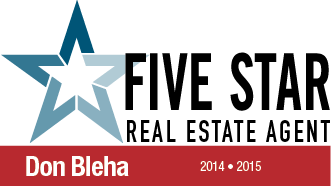 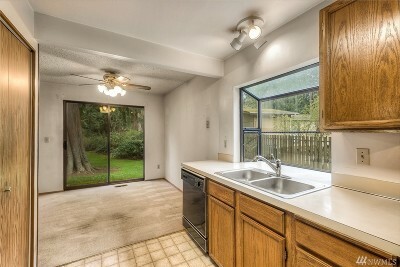 Close to the river, parks & amenities, and easy freeway access!